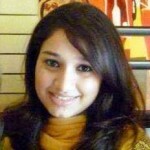 A former intern at the Dawn Newspaper Network, she is currently the Junior Editor of Rock Paper Scissor Magazine. She is a readaholic and loves to write. 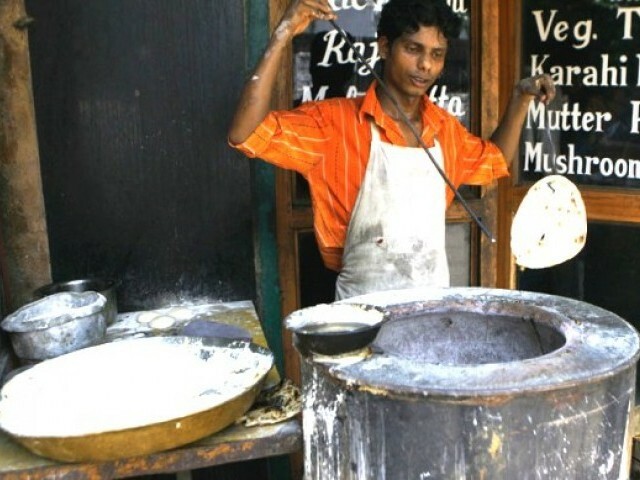 In the mood for some ‘disco chai’? Here is how the dhaba’s in Karachi do it!